Drylands are the most abundant terrestrial biome on Earth and as climate change simulations predict that aridity will increase, they are becoming more abundant. Aridity impacts many soil processes, but so far its influence on metal availability, critical for life, has been understudied. The evidence from our global soil survey indicates that aridity influences soil metal availability, and we discuss the potential implications this has on ecological services and functioning in drylands. Aridity is defined by water scarcity and is an important parameter shaping drylands, the most abundant terrestrial biome on Earth. Current climatic models predict an increase in aridity as a result of climate change resulting from human activities in recent decades. Aridity has been demonstrated to affect biogeochemical cycles of elements of vital importance such as carbon, nitrogen or phosphorus. However, the possible influence that aridity could have on micronutrients that are vital for essential processes, such as plant photosynthesis or growth and animal reproduction, had not been explored yet. The availability of micronutrients such as iron, zinc, copper and manganese for plants and organisms in the soil is often restricted and dependent on edaphic factors such as clay content, pH and organic matter. These micronutriens are important for plants and their consumers and we need to know how they are affected by future environmental scenarios, because their availability could ultimately affect human health and natural ecosystems. 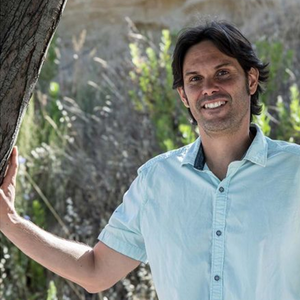 To study this gap, the authors evaluated a large library of soils resulting from an EU project granted to Fernando Maestre (URJC) and 143 soil samples from all continents except Antarctica were selected for the analysis of total metal content in the soils. 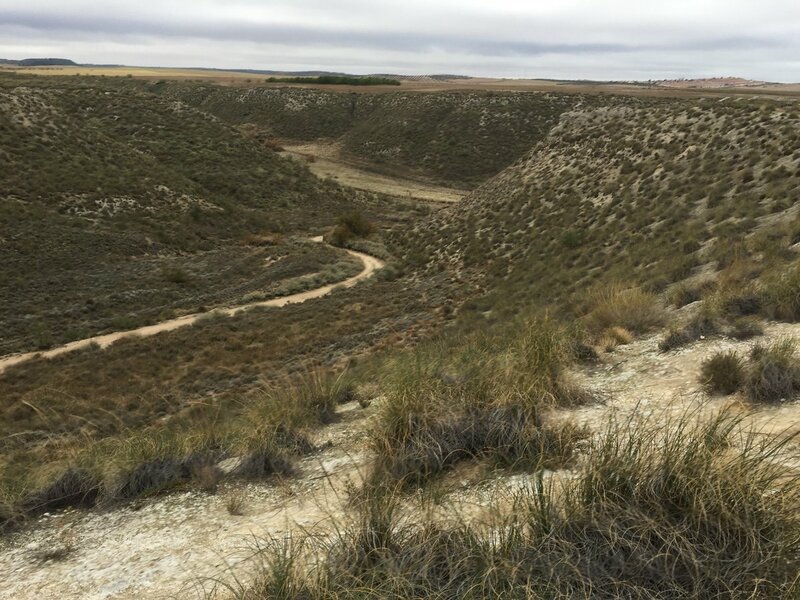 Also, we assessed a set of important variables in the geochemistry of metals in soils, mainly with the financial support of a BBVA Foundation Project of the Leonardo Network of young researchers granted to Eduardo Moreno Jiménez. The results show evidence that change in aridity influences the availability of the studied micronutrients iron, zinc, copper and manganese, in the soil. Particularly, as aridity increases on a global scale, the availability of iron and zinc decreases, conditioned mainly by the negative effects of aridity on soil organic matter and a positive effect on pH. Iron is the most sensitive to aridity, showing the strongest availability decrease. These, together with the fact that metals are not abundantly available in many dryland soils, could cause nutrient deficiencies to satisfy the nutritional demands of, for example, crops and livestock that feed on those grounds. In conclusion, the effects of climate change on micronutrients need to be considered in future projections, since they could influence the quality and quantity of natural and food provisions when aridity increases on a global scale. Only by better understanding the current observable effects, we can take measures to counteract the negative impacts that an increase in aridity in the future may cause. The paper in Nature Sustainability is one among several works that the authors are performing in drylands in order to understand and preserve better this understudied biome and support the decision-makers to manage them.